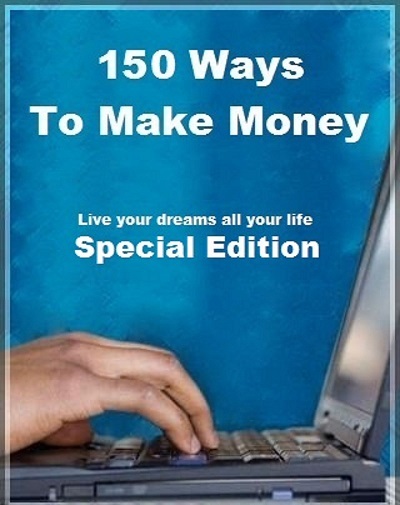 This eBook shows 150 unique ways to make money on internet and in real life. Why to work 8 hours a day. Work just a few minutes at home from your sofa. Live your dreams.